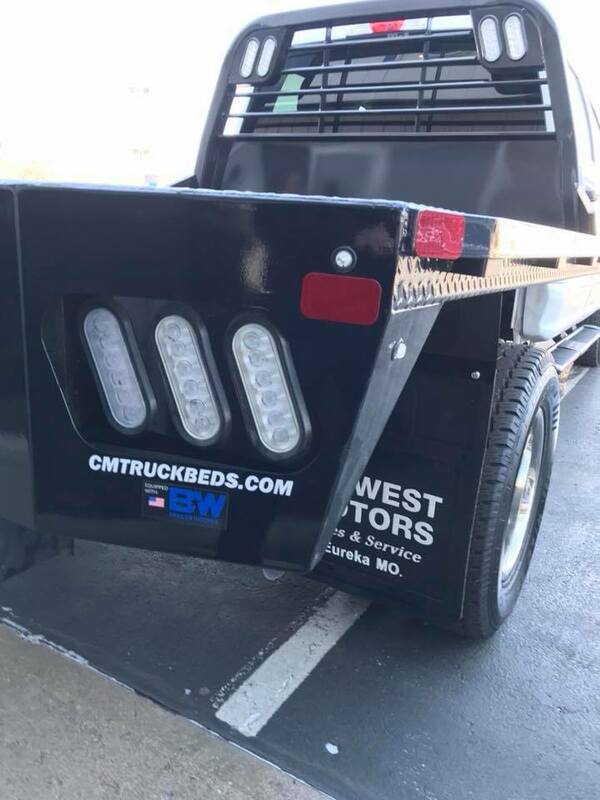 cm truck beds is offering a rebate thru December 24th 2016 , rebates vary on different models are from $150 to $400. we have over 150 beds in stock. we offer cash and carry or installation. beds purchased during this time may be installed later to take advantage of rebates and year end.